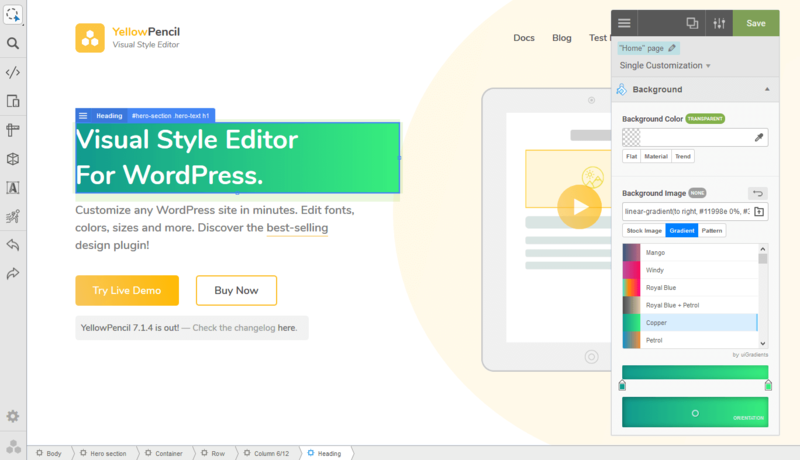 YellowPencil is a WordPress CSS style editor plugin which allows you to edit the website design in real-time. The plugin allows you to customize any page and theme without coding. 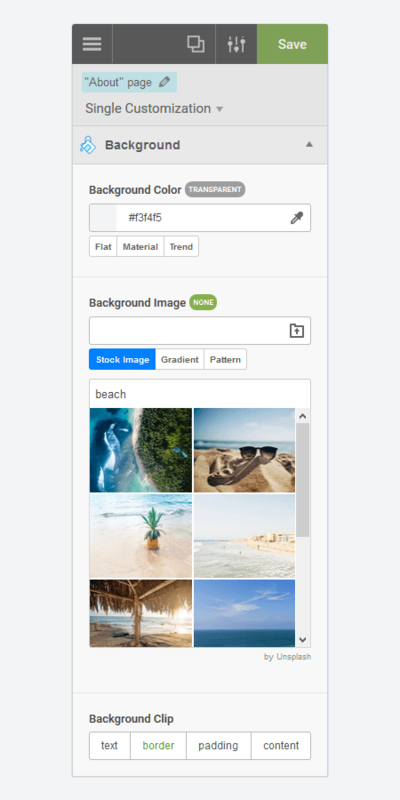 Click on an element and start visual editing. 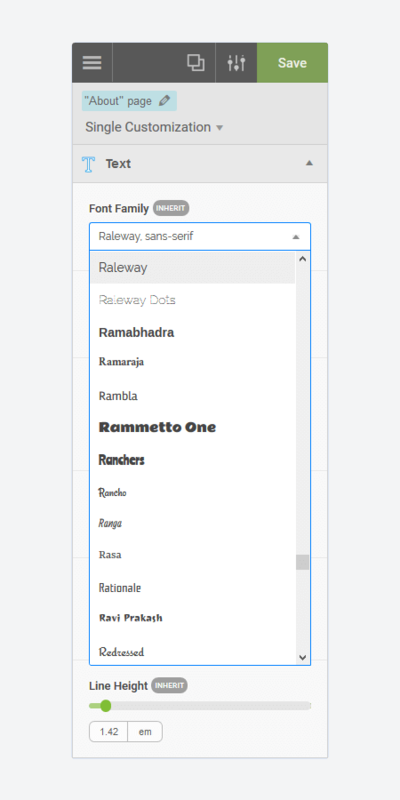 Adjust colors, fonts, sizes, positions and a lot more. Take full control over your website’s design with more than 60 styles properties. 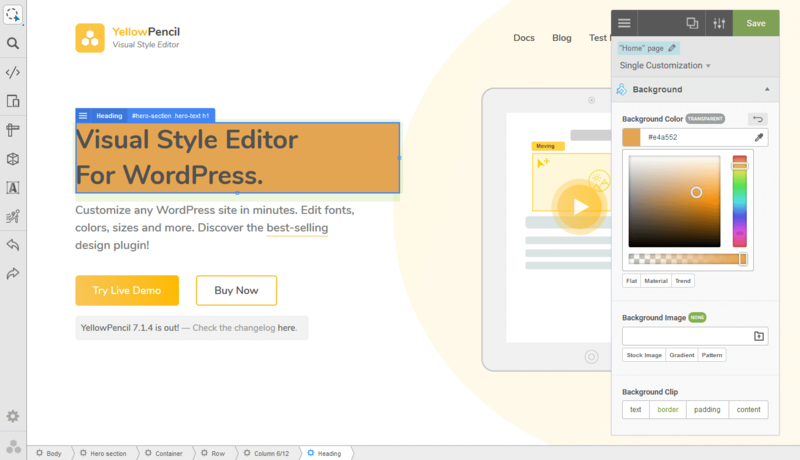 YellowPencil provides everything that you need for customizing your site design. 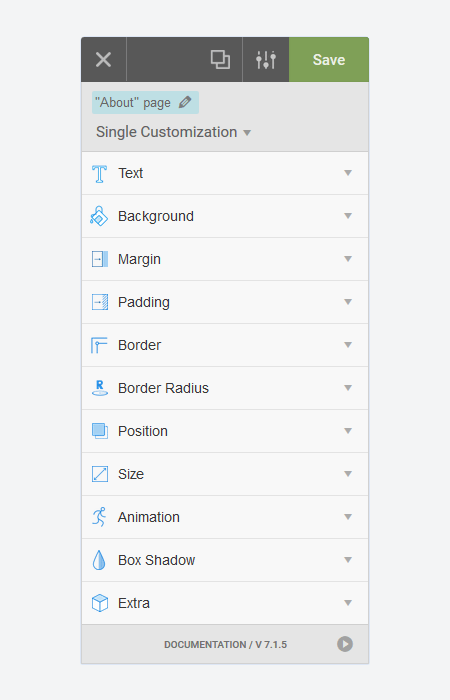 The plugin comes with advanced features like visual resizing, drag & drop, measuring tool as well as a ton resource that background patterns, google fonts, and trend color palettes also it has an advanced responsive tool which allows you customize your site for any screen size. This works seamlessly with almost any WordPress theme and plugin. You can use it for editing the pages that you created with the page builders. The plugin generates CSS codes like a professional web developer in the background while you are editing the web page visually. 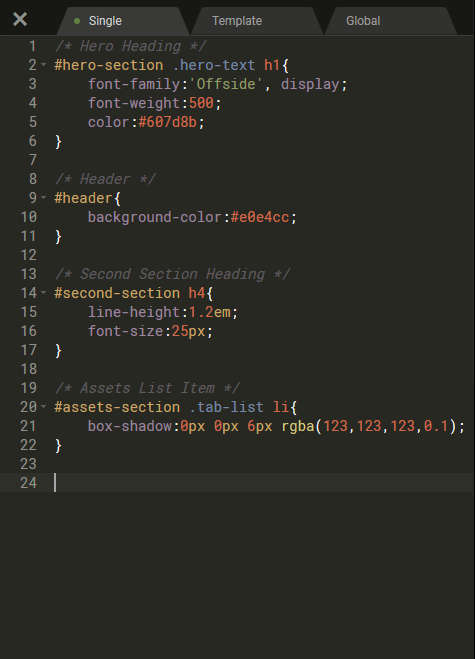 The plugin doesn’t modify any theme file, instead of it loads the generated CSS codes to the website in a dynamic way so that you can manage the changes anytime. The plugin provides you advanced tools and ready-to-use libraries for styling your website effortlessly. Reach many design assets with one click. Customize your website’s design to fit your needs! If you have any more questions, visit the Support forum. For more information, check out our website at YellowPencil Visual CSS Style Editor. Join Facebook Community for Discussion, feedback, and help.